Take I-5 to I-205. Follow north to Clackamas Estacada exit/Hwy 212. Follow Hwy 212 through Damascus and Boring. Follow signs to Sandy/Mt. Hood Hwy 26 East. Take Hwy 26 East to Government Camp. Look for signs for Mt. Hood Skibowl off of Hwy 26. Take I-5 to I-205 South. Follow to I-84 East. Take Wood Village/Gresham exit (16A). Follow signs to Hwy 26. Take Hwy 26 East to Government Camp. Look for signs for Mt. Hood Skibowl off of Hwy 26. Take I-84 East to Wood Village/Gresham exit (16A). Follow signs to Hwy 26. Take Hwy 26 East to Government Camp. Look for signs for Mt. Hood Skibowl off of Hwy 26. Take I-84 West to OR 35/Mt. Hood Hwy/White Salmon/Government Camp exit 64. Turn left onto US 30/Button Bridge Rd/Mt. Hood Hwy. Stay straight to Hwy 35 South. Follow Hwy 35 South to Hwy 26 West toward Portland. Follow Hwy 26 West to Government Camp. Look for signs for Mt. Hood Skibowl off of Hwy 26. *ADA parking is located in front of the lodge. Love the mountain, but don’t like the hassle of driving and parking on the mountain? 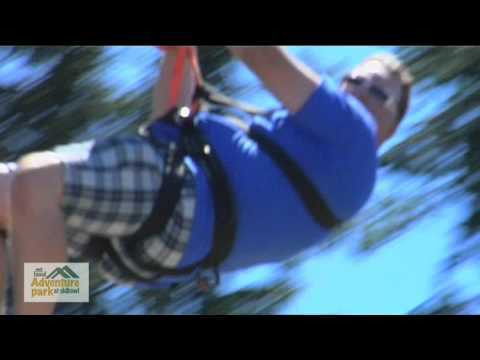 Collin’s Lake Resort is the place for you! When you stay at Collin’s Lake Resort, the Porch to Play Shuttle will pick you up at your porch, and drop you off in front of your favorite mountain hot spot, they will even schedule a time to pick you up! The Porch to Play Shuttle is available 7 days a week during the winter, now that’s service! Portland’s premier ski and mountain shuttle service, available 7 days a week offering transportation, professional guide service, and a variety of activities for the novice to the seasoned outdoor enthusiast. Door-to-Door service is available from the Portland Metro Area and all Downtown Hotels. Visit seatosummit.net or call 503.286.9333 for more details. Need help getting to Skibowl? We’ve joined forces with Carpool Match NW to hook you up with a dependable ride to Skibowl. Maybe you have an extra seat in your auto and could give a fellow skier or rider a lift? Simply log on and you will be guided through the matching process! Visit carpoolmatchnw.org or call 503.227.7665 for assistance. The Mt. 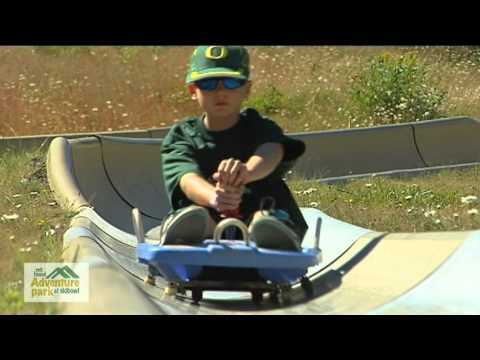 Hood Adventure Park is located less than an hour away from Portland International Airport (PDX). Land in Portland and make the hour drive through the scenic Mt. Hood territory, either by traveling east on Hwy 26 or through the scenic Columbia River Gorge on I-84 and Hwy 35 to Government Camp.